"OBGYN is the best combination of surgery and preventative care and I love bringing new life into the world." - M. Virna Evangelista, M.D. Virna Evangelista, M.D. attended Northwestern University and the University of Illinois, where she earned her medical degree. She completed her residency at the St. Joseph Hospital in Chicago, IL and is board certified in obstetrics and gynecology. 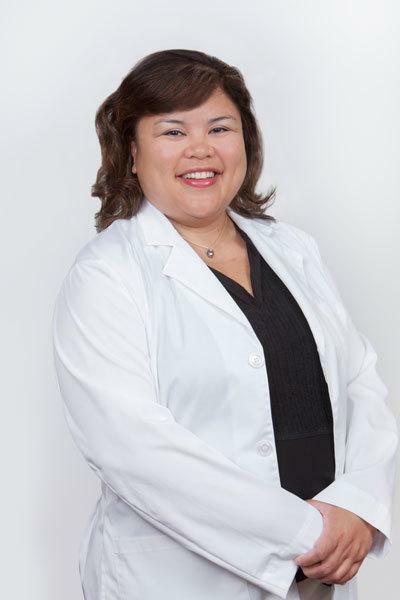 Virna specializes in ultrasonography, long-term contraception and minimally invasive surgery and has been practicing at the clinic for 20 years. She does an ultrasound with the first prenatal visit to confirm everything is going well with the pregnancy. Virna chose her speciality because, “it is the best combination of surgery and preventative care and i love bringing new life into the world.” Her outside interests include cooking and cuisines of the world.